Crochet Guide, yarn, hook & patterns. 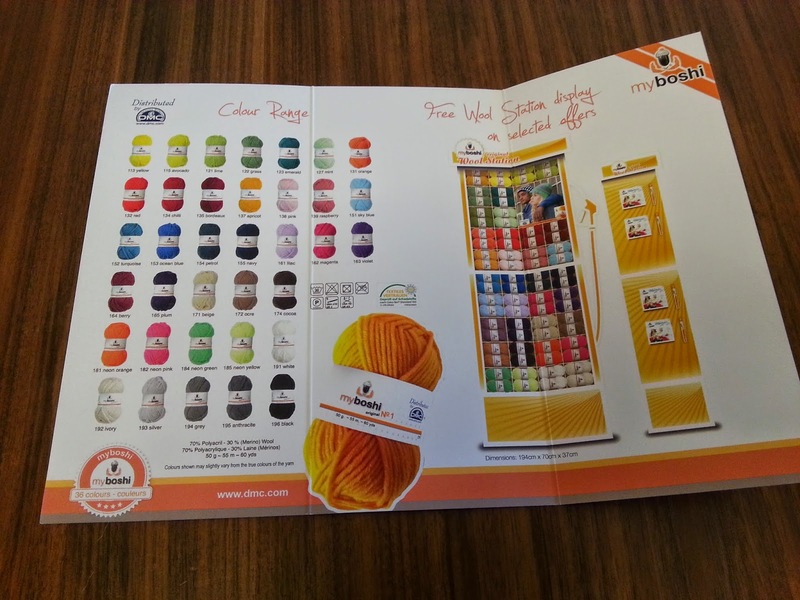 This is a fantastic idea and is bringing crochet to a whole new generation. 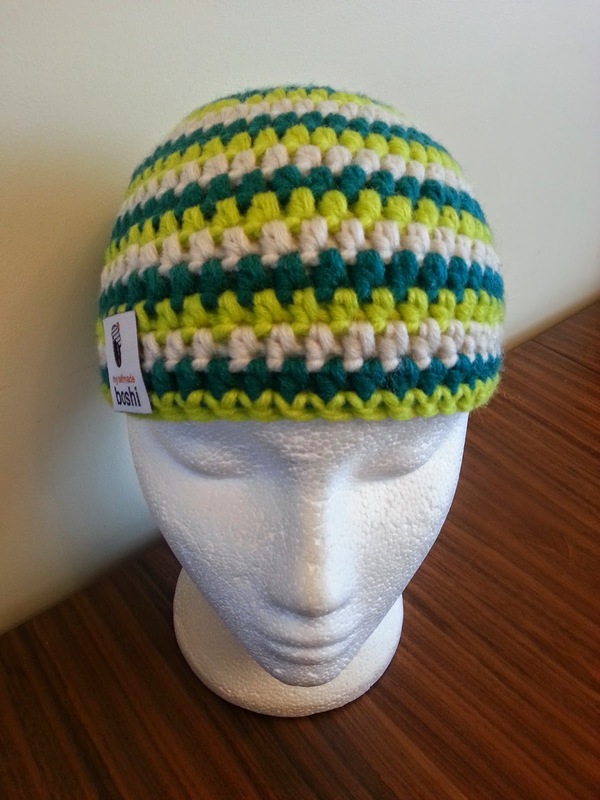 Now crocheting has become trendy and brought it to the masses. it is also functional and comfortable. 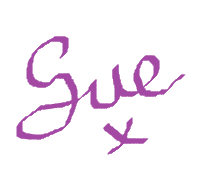 colours with millions of possible combinations! 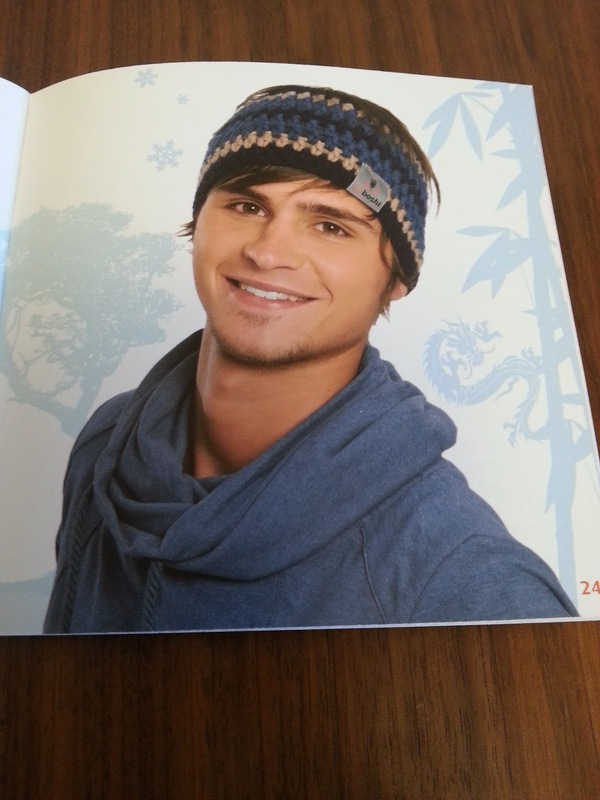 The mix of Merino wool and acrylic is the perfect combination for beanies: soft, warm and strong. It’s ideal for outdoor activities. patterns and shapes – you can make endless possible combinations! including all the stitches you'll need. The Suita urban style hat (the one I choose). you can make yours your own. The yarn is super thick and warm. 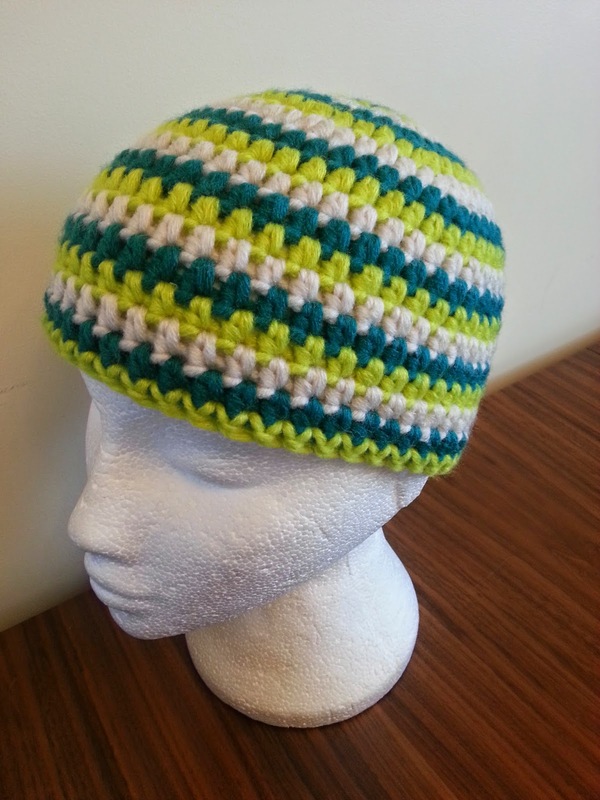 to crocheting it I didn't have as many problems. The super thickness of the yarn makes the hat warm and snugly. you can get everything you need to make each of them. The hook has a rubber handle to make it easy to use and grip. 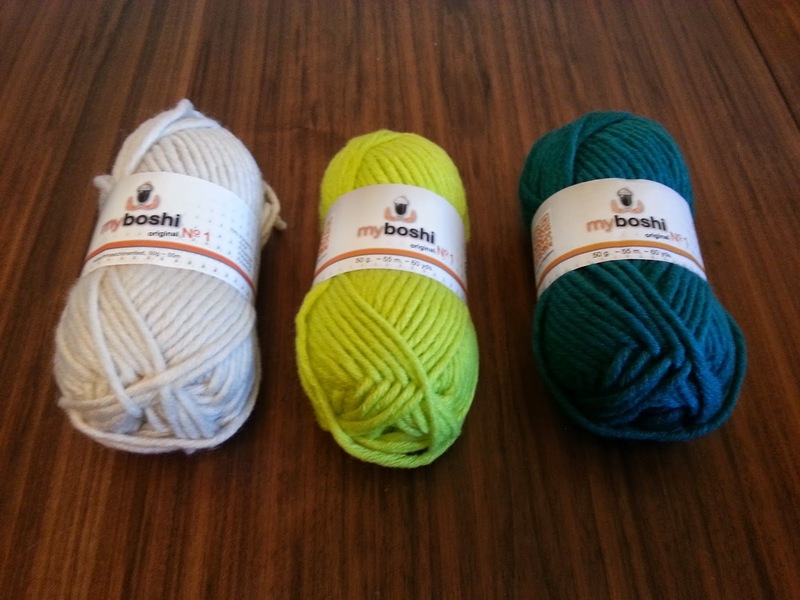 everyone knows that you've made your own Boshi. With the book you get: 15 Myboshi patterns, 3 labels, colour card and crochet techniques. 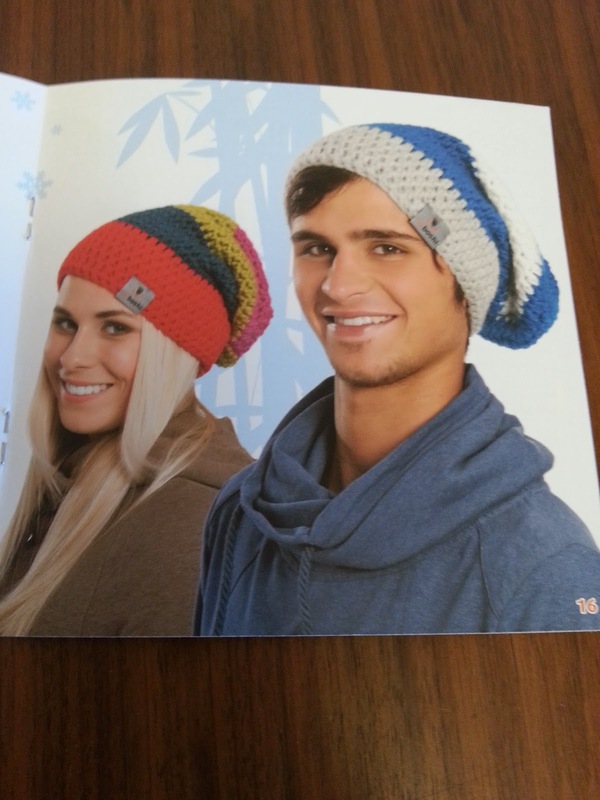 I am sure these hats are going to be a big hit this next winter. I'm planning on making a few for my family & friends. 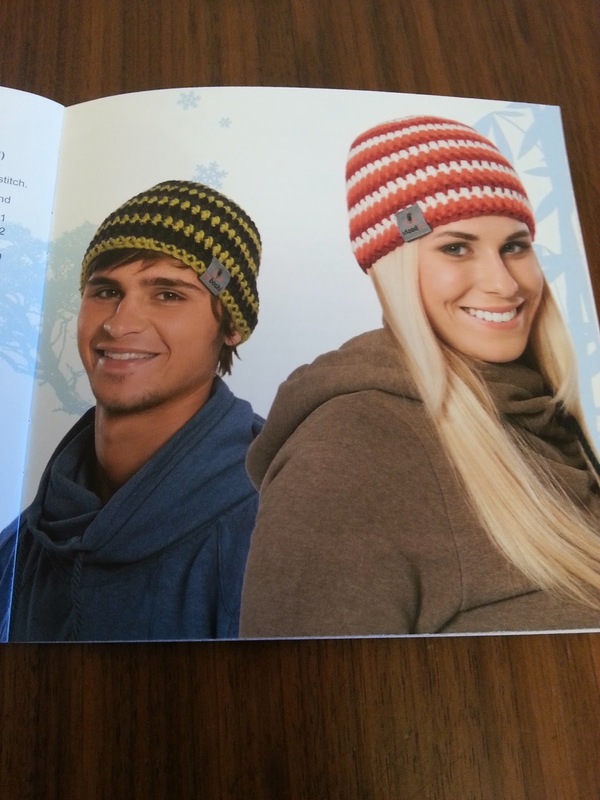 I have quite a few that love to ski and I am sure they would love a My Boshi Hat. Now all I have to choose is the colours I want to use for them. 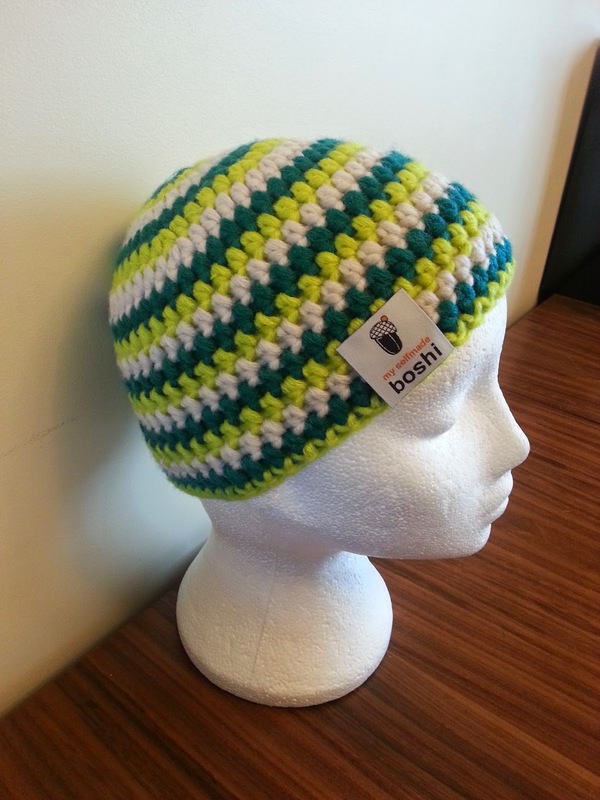 I really enjoyed making My Boshi. I think they really work!